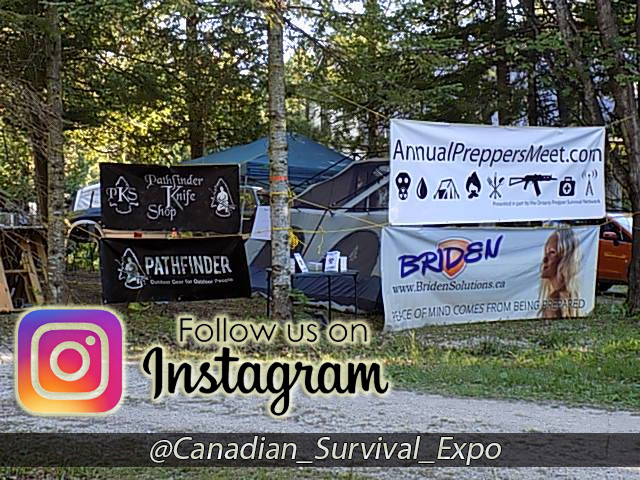 Joseph McCumber of the United Survivalist Network of Ontario and Stand Alone Tactical Survival will being demonstrating safe handling, proper care and usage of various shotguns. 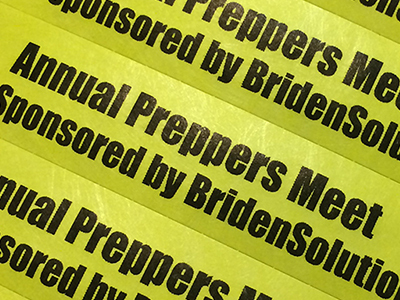 Note: Absolutely no live ammunition is premitted and none will be present at any time during this event. 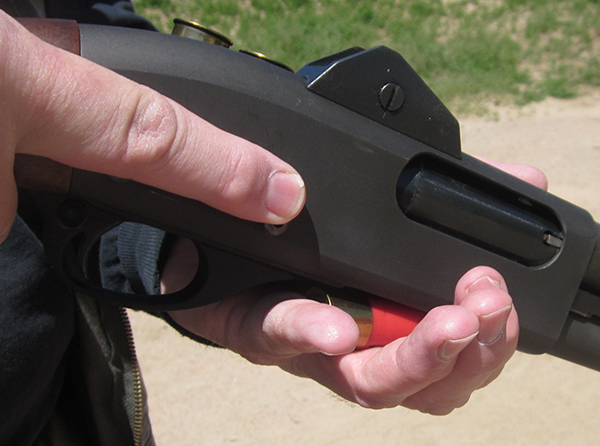 We’ll be using shotgun dummy rounds. If you’re new to firearms and like to become more comfortable handling them this is going to be an excellent seminar to gain some basic skills. The main purpose of starting this group was to share information with other people and groups that are interested in survival and prepping, and to offer resources and information that may be of interest to the survival and prepping communities. may one day see you through that what and when. 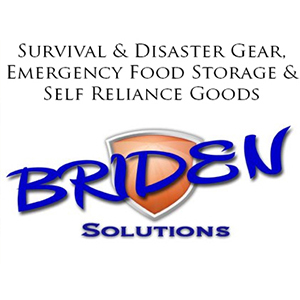 We provide instructors with a wide range of skills from wilderness and urban survival, making and keeping long term food storage, traps and tracking, survival gear that includes thinks like a make shift sling or pack, or a survival kit, a slingshot /sling bow, bows and firearms for gathering food and wide range of other skills useful to the survivor and prepper. 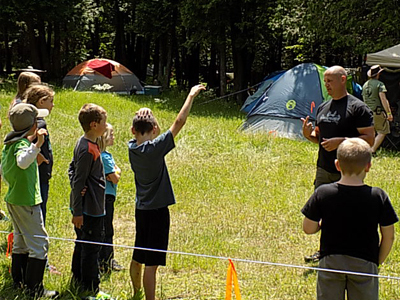 For those who may have an interest in enrolling in our training camps we work on the five 5 elements of our survival plan: 1. fire, 2. shelter, 3. water, 4. food, and 5. security and preparedness. Through Stand Alone Tactical Survival training camps we will teach you the know-how and confidence to deal with survival situations, and scenarios not normally covered in most survival schools or courses. 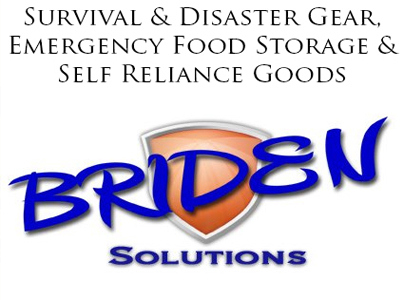 With Stand Alone Tactical Survival....you will be ready to stand alone. The only requirement of this group is you show a willingness to learn, and that you pass on what works for you to others, so that they may have the chance to learn new skills that one day may help them.